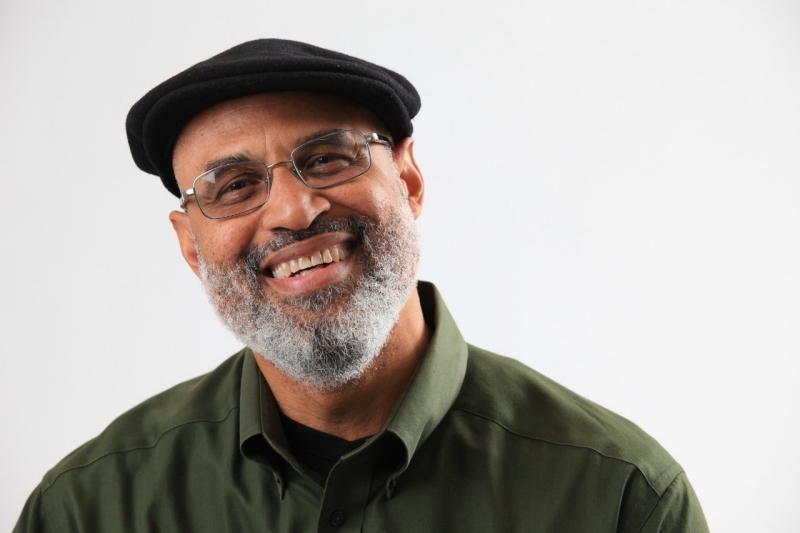 Tim Seibles is an Old Dominion University professor, and nationally acclaimed poet. He’s also an 80s Dallas Poetry Scene OG! We’re delighted to welcome Tim back home. His most recent collection of poems, “Fast Animal,” was a 2012 National Book Critics Award finalist. Seibles is the author of several collections of poetry, including “Hurdy-Gurdy,” “Hammerlock” and “Buffalo Head Solos.” An associate professor of English and creative writing at ODU, he has been on the university faculty for the past 17 years. Seibles is also a visiting faculty member for the Stonecoast Master of Fine Arts in Writing Program at the University of Southern Maine. Seibles is a native of Philadelphia. He holds a bachelor’s degree from Southern Methodist University and a Master of Fine Arts degree from Vermont College of Fine Arts and honorary Doctor of Humane Letters degree from Misericordia University. About South Dallas Cultural Center and Vicki Meek: The South Dallas Cultural Center is a community center with a wide variety of programs inspired by the vibrancy and diversity of the African Diaspora. The SDCC seeks to educate and inspire through the visual, media, literary and performing arts. Vickie Meek is the award winning director of SDCC. She is a curator, artist and activist. Her decades of service to promote art and racial equity have profoundly impacted the cultural life of Dallas and development of a whole new generation of African American artists. In 2016, Ms. Meek will retire from her office at SDCC to co-develop The Institute for Creative Research in Puerta Viejo, Costa Rica.